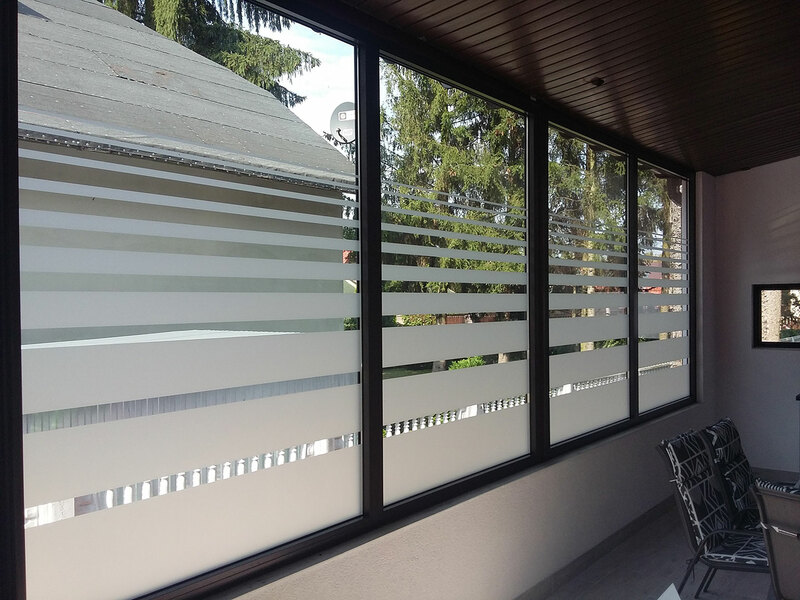 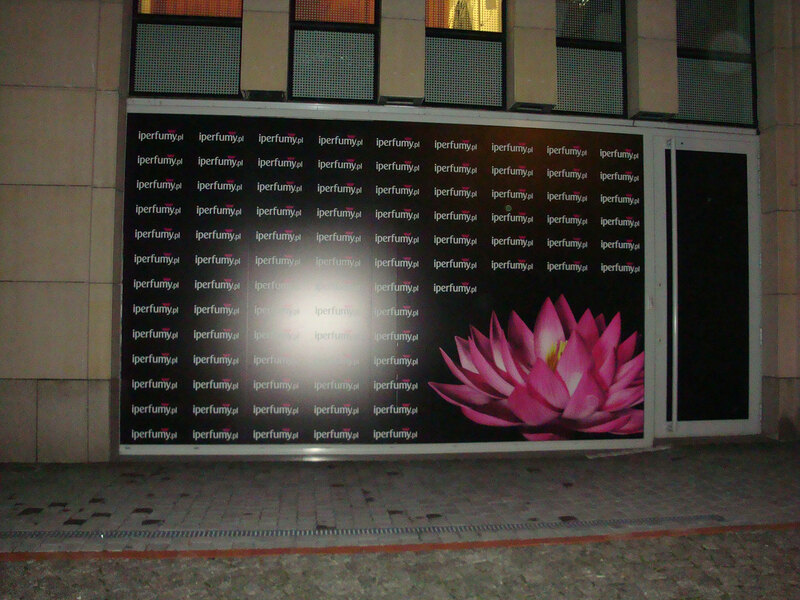 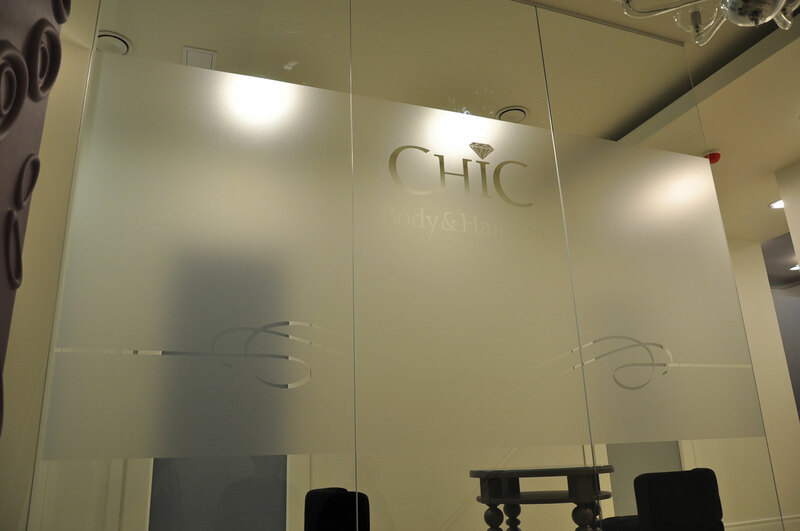 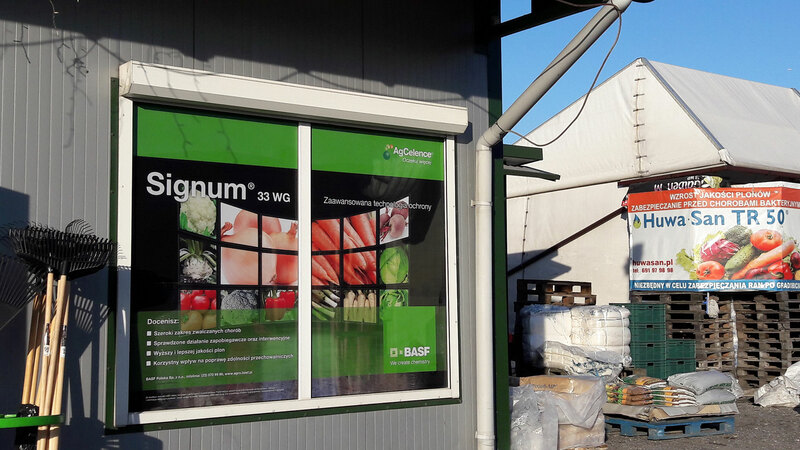 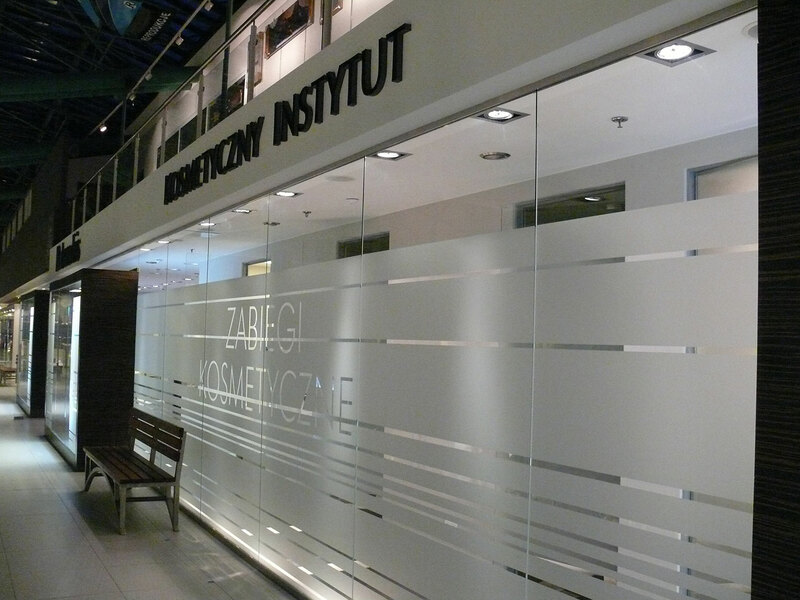 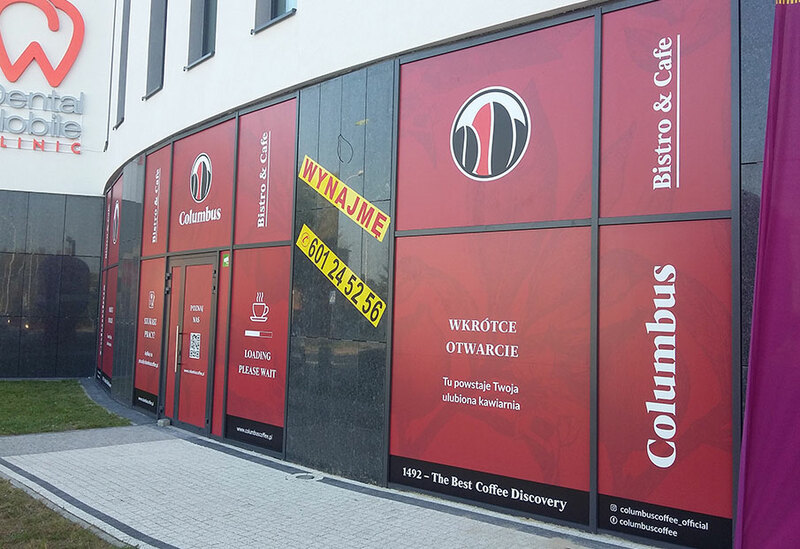 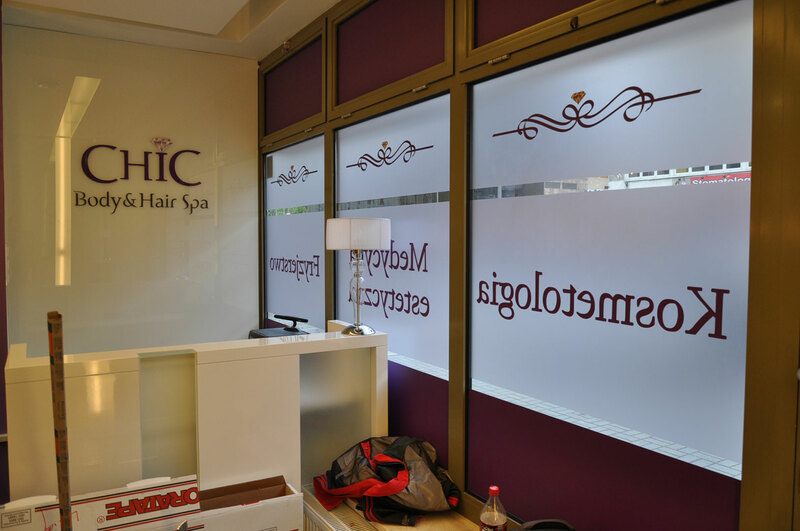 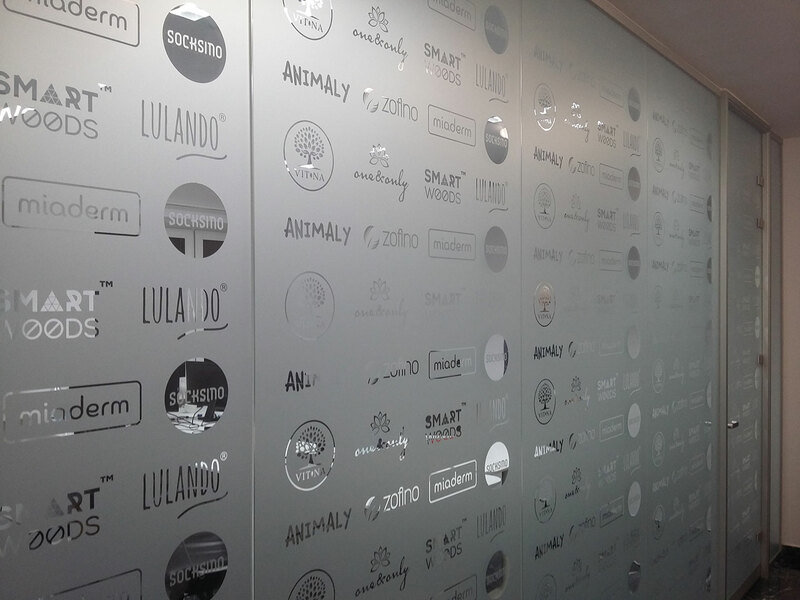 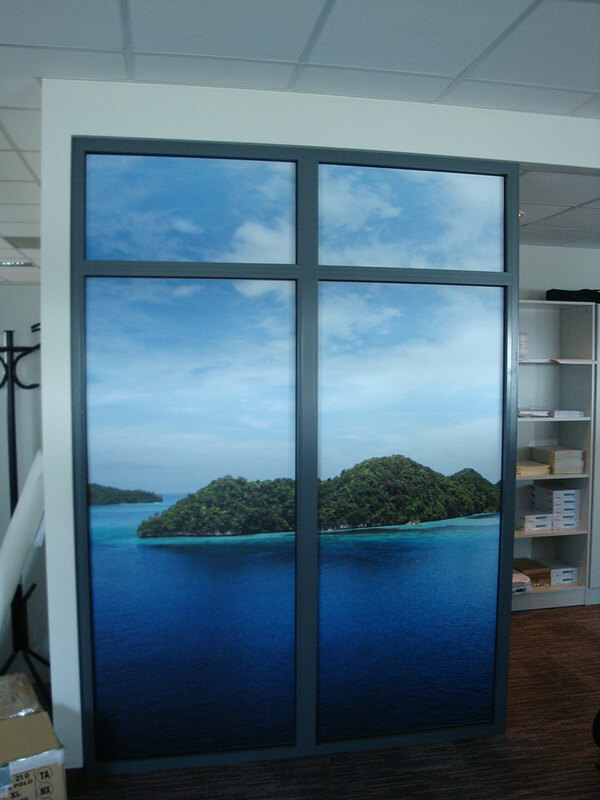 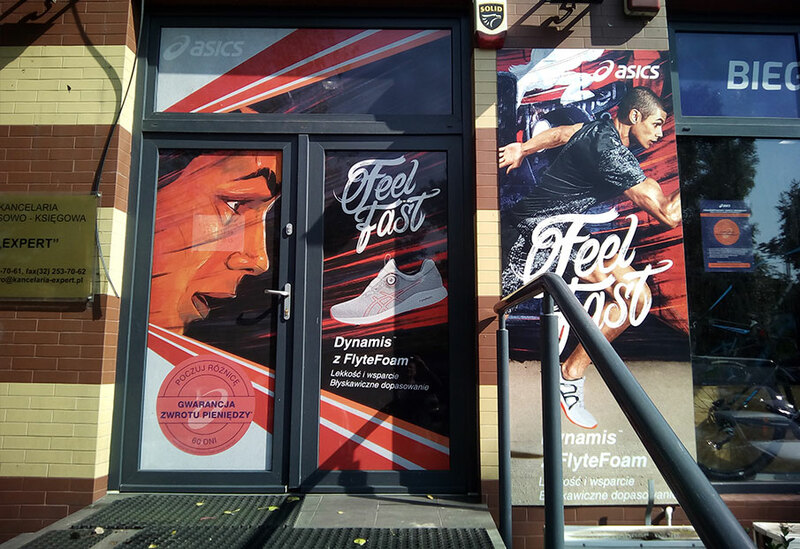 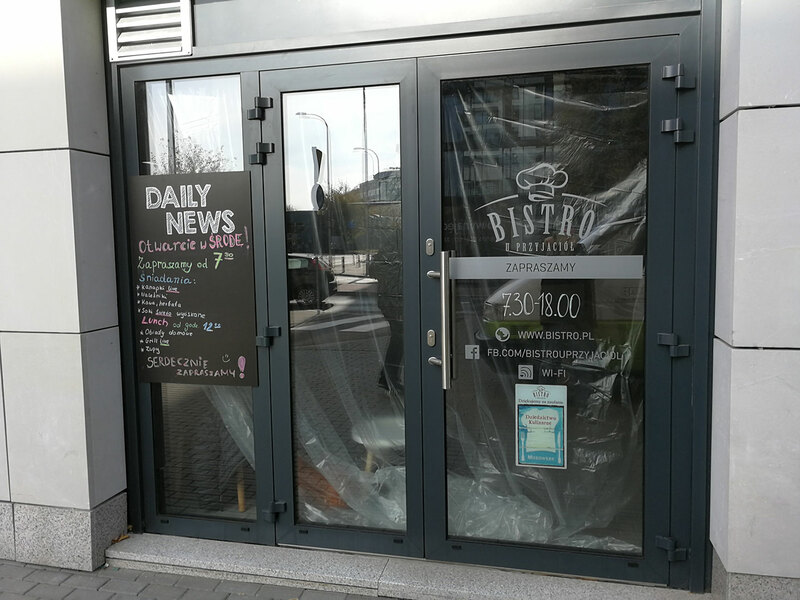 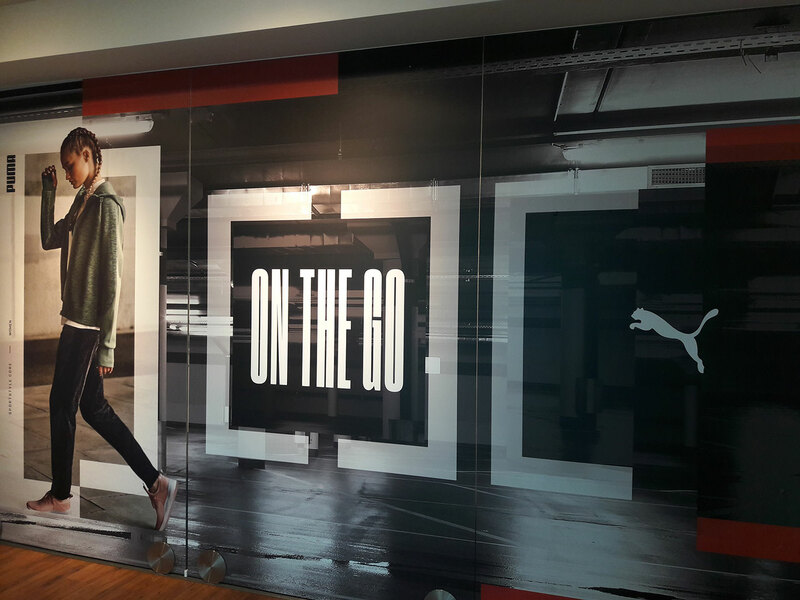 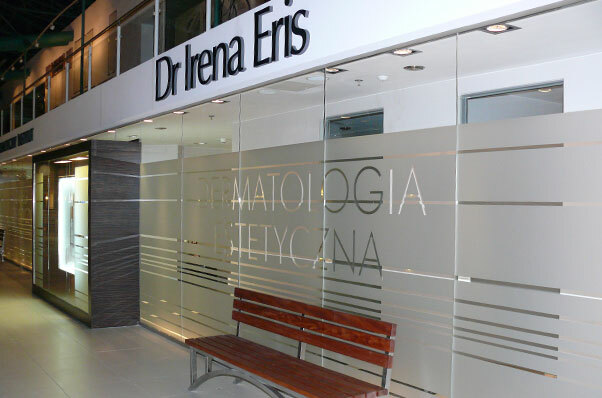 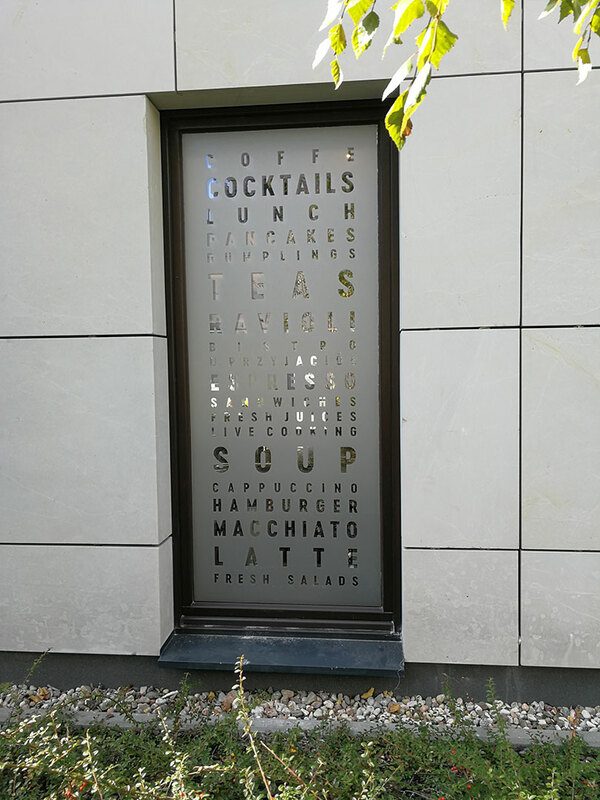 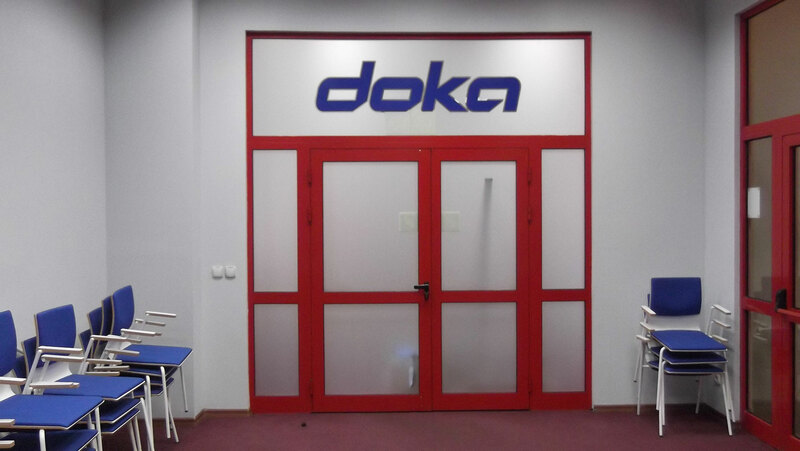 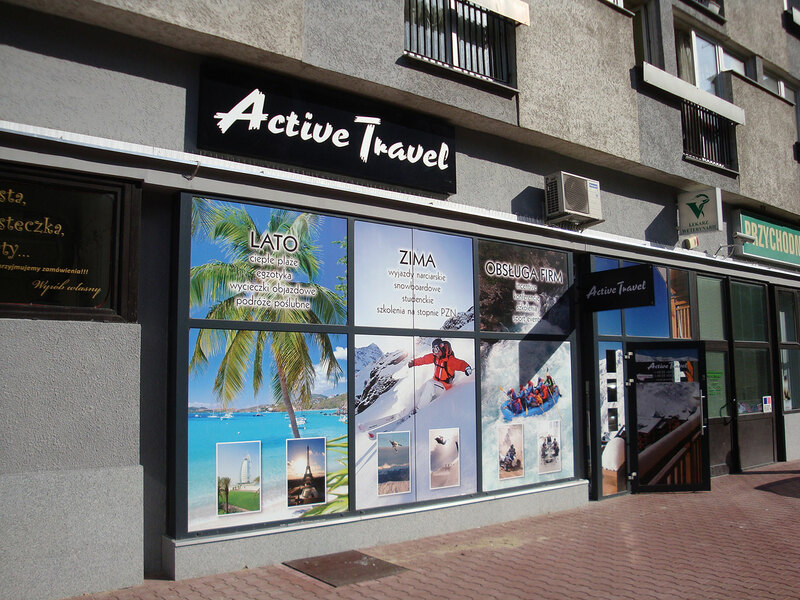 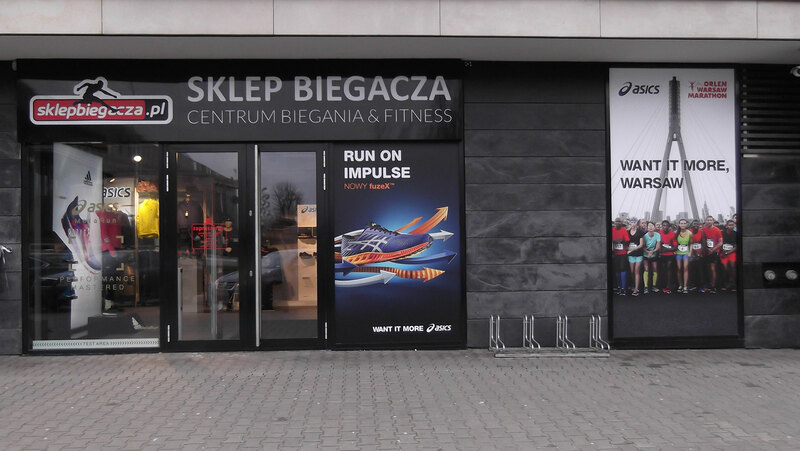 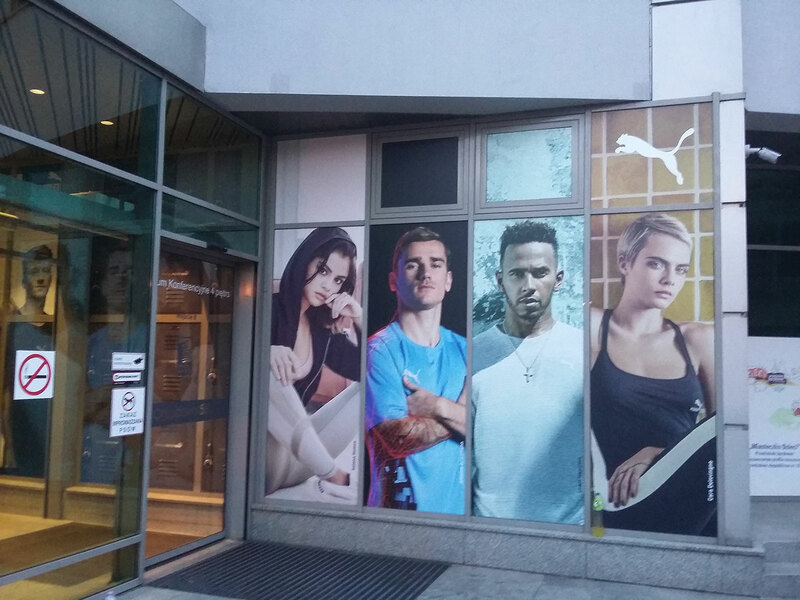 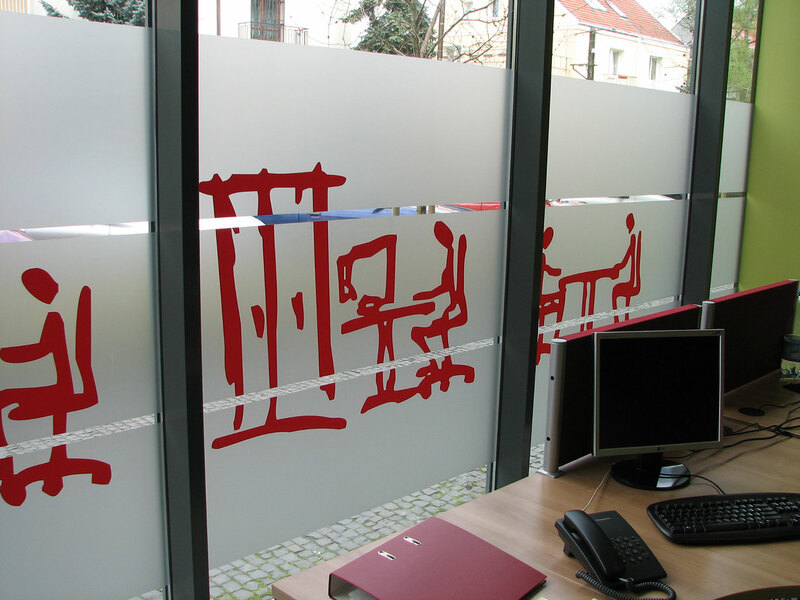 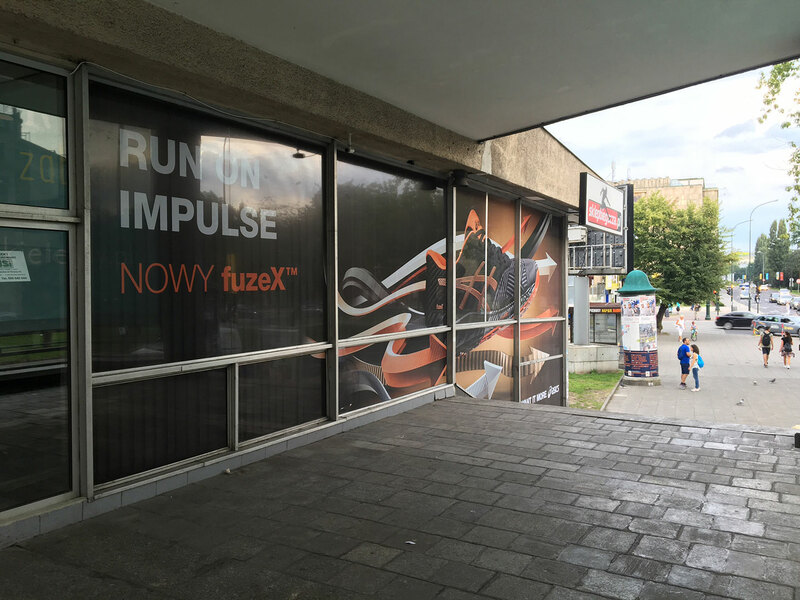 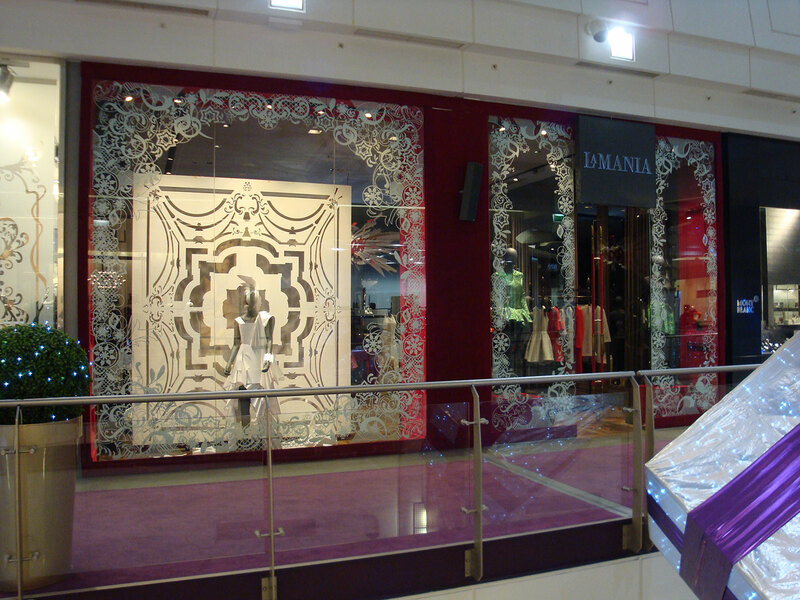 Graphics harmonizing with transparency of the glass allows to convert functional part into the advertising space and build company’s image. 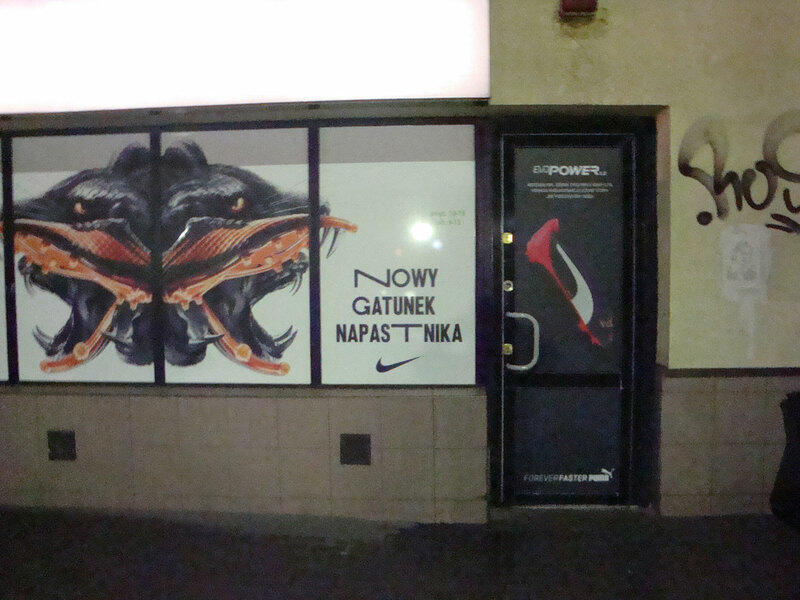 Our graphics both creatively and technically are. 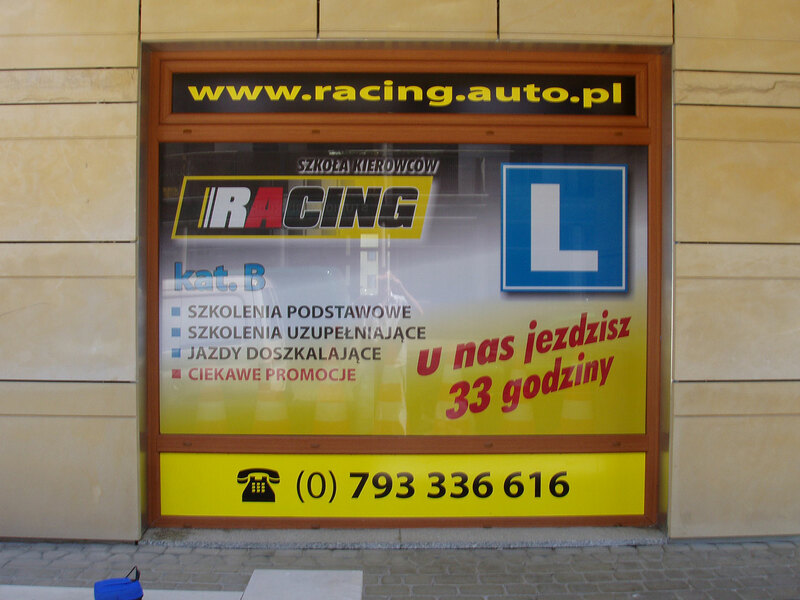 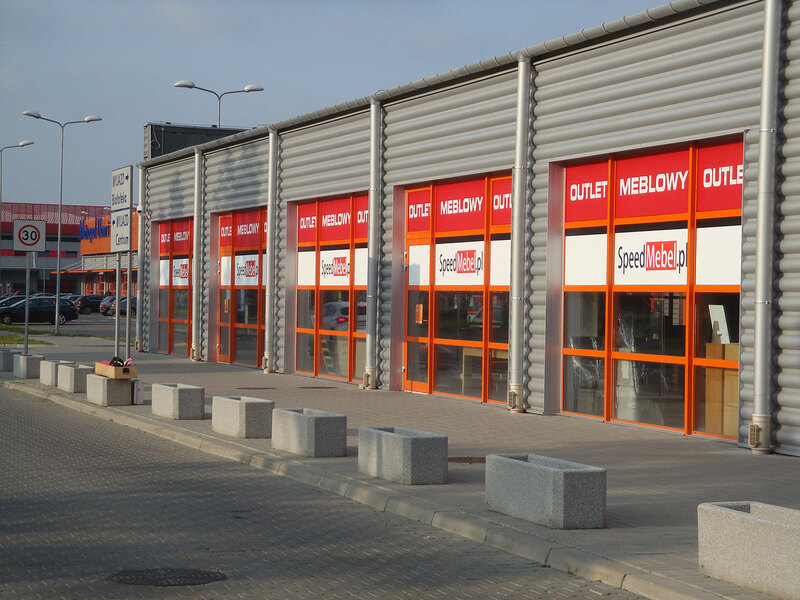 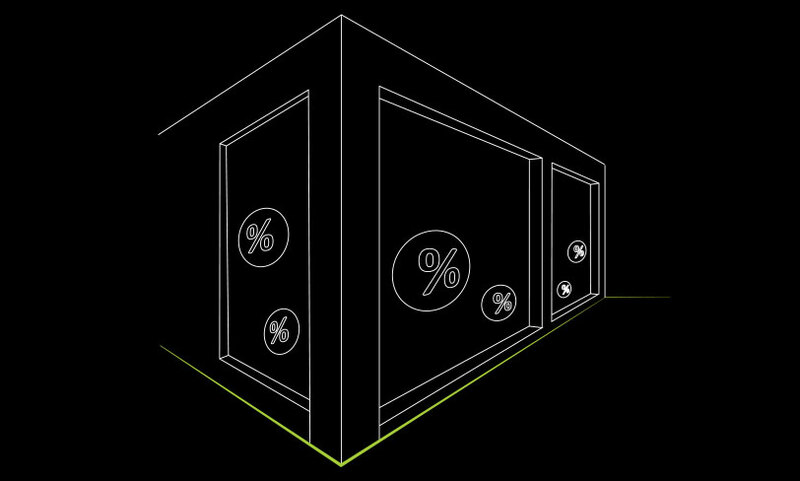 See a list of frequently asked questions and answers about graphics on storefront.